Hot hatch competition has never been fiercer than it is right now. There are countless models vying for top spot at a number of price points, but here’s a new entry right at the upper end. 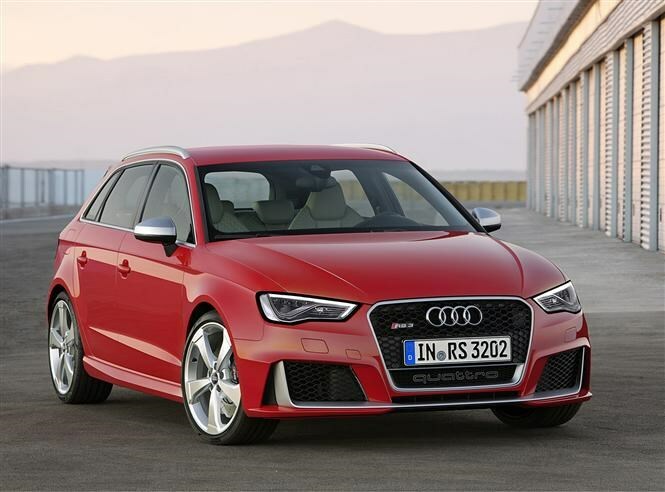 The Audi RS 3 Sportback is a premium super-hatch that squares up against the Mercedes-Benz A45 AMG, the Volkswagen Golf R and BMW’s M135i. 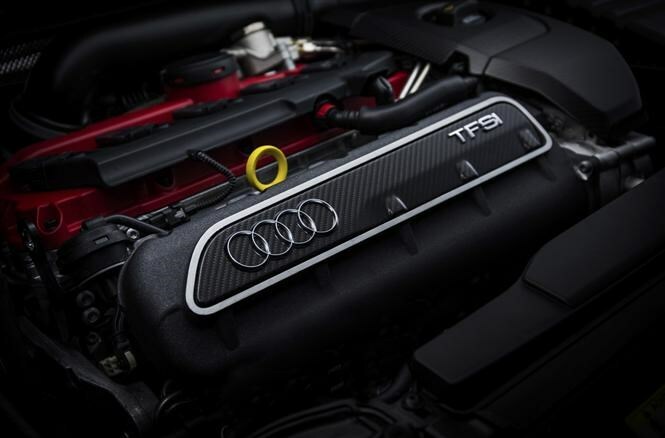 It’s powered by the firm’s brilliant 2.5-litre, five-cylinder turbocharged petrol engine – also found in the RS Q3 – and generates 362bhp and 465Nm of torque. 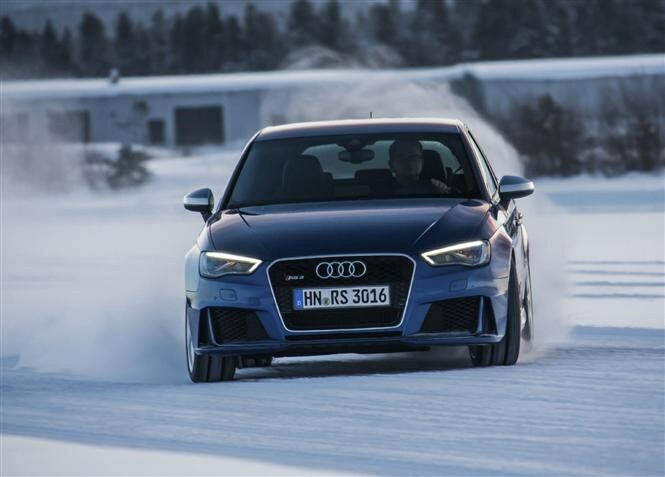 The RS 3 gets Audi’s famed Quattro all-wheel drive system too, and this little lot is enough for a 0-62mph sprint in 4.3 seconds and a top speed limited to 155mph from the factory, or 174mph if you request it when ordering the car. Power is fed through a seven-speed S tronic automatic gearbox which promises lightning-fast gear shifts and an involved driving experience. 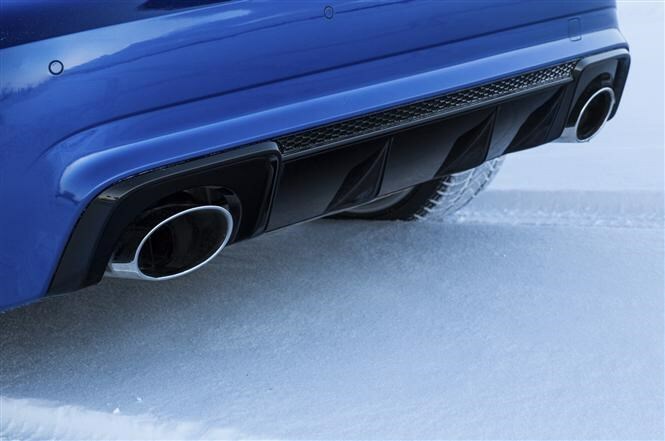 The Quattro system can also be altered using Audi’s Drive Select system, and the firm claims ‘controlled drifts’ (i.e. powerslides) are possible if you select Sport mode, where the car sends power to the rear earlier. 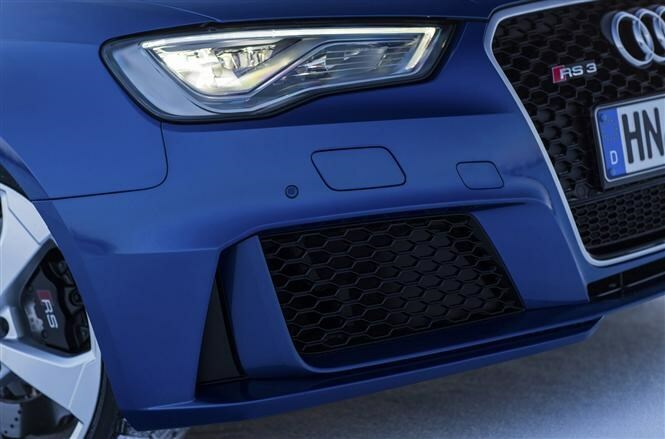 While there are some massive brakes installed as standard on the RS 3, those wanting to use their car hard – on a race track, for example – may want to investigate the ceramic brake option which offers massive stopping power which are claimed to be resistant to fading. They’ll come at quite a considerable extra cost, though. Surprisingly for a car with such performance, its fuel economy is a claimed average of 34.8mpg and CO2 emissions are rated at 189g/km, so it’s not going to be as expensive to run as sports car of similar speeds. 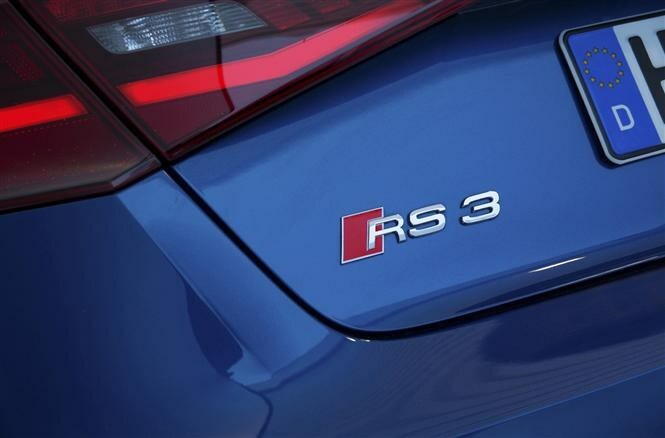 While the exterior of the RS 3 Sportback is designed to be an obviously sporty model rather than a ‘warm hatch’ like the S3, there’s always the option to further personalise your car with the long list of optional extras. The same can be said of the interior, but features like the lovely RS bucket seats and high-tech infotainment system come as standard. 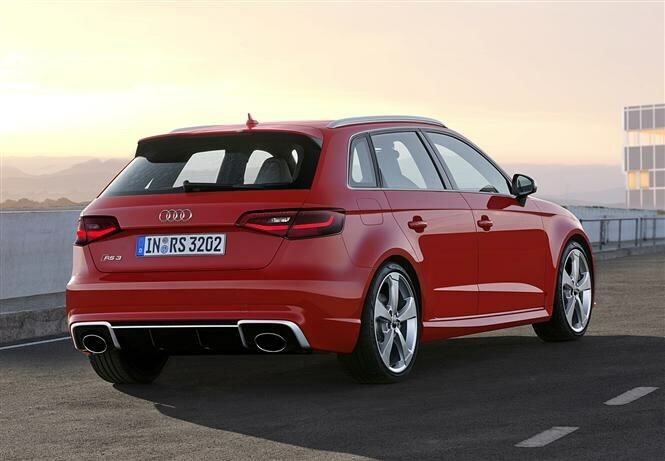 Order books for this car open in March, with first deliveries scheduled to take place over the summer. 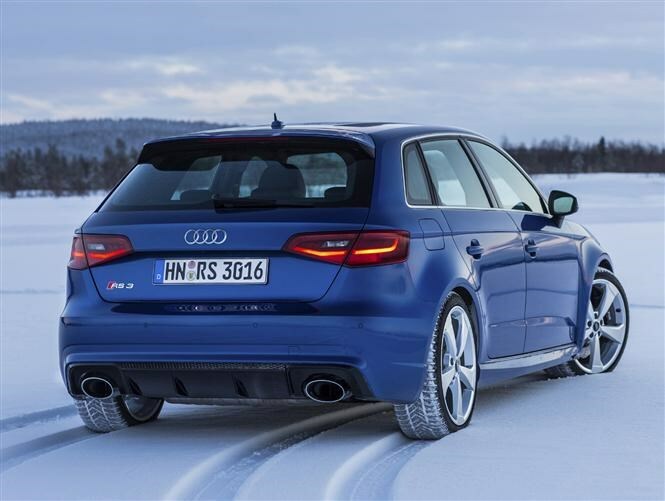 We’re still waiting for pricing information, and keep an eye out for the full 2015 Audi RS 3 Sportback review to find out what it’s like on the road. 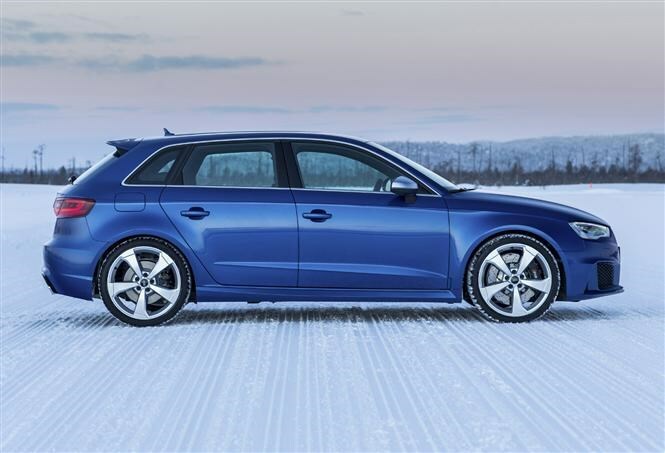 Click here for our review of the previous Audi RS 3 Sportback.